Third through fifth grades are probably my favorite years to teach. During this period, children are usually pretty good readers – making it more fun to dive deeper into other subjects. And, they still have a zestful spirit about learning which means we get to have A LOT of fun! The hardest part for me during these years is reigning in our learning times. There are literally hundreds of wonderful studies we could do, places we could go, and great curriculum choices to use. Over the years, I’ve fit about as much homeschool excitement as you can into these upper elementary years…and we have wonderful memories to prove it. 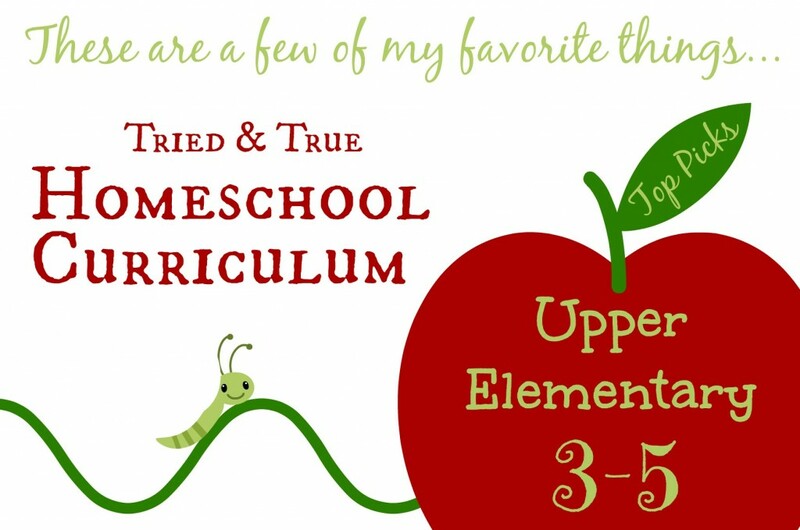 You can imagine my difficulty, then, in choosing just my very top upper elementary homeschool curriculum picks! After much going back and forth, I’ve narrowed down the list as much as possible. All of the products I’ve chosen to highlight are both academically excellent and inspire a love for learning. God’s Great Covenant New Testament and Old Testament (each comes in two volumes) along with the Map/Timeline Set is a great prepared Bible curriculum for the upper elementary crowd. I’m normally not a big fan of prepared Bible curriculum for two reasons. First, the doctrine doesn’t always line up with ours. Second, the lessons usually seem forced and don’t inspire an excitement about God’s Word. God’s Great Covenant is one of those rare exceptions for our family. The lessons are real and in-depth, while still fun! Proverbs People is another workbook curriculum that has really blessed our family. Book One and Book Two follow a simple plan of reading various verses in Proverbs and making observations to compare opposite character traits – like liars vs. truth-tellers and slothful people vs. those who are diligent. It’s easy-to-implement and does a great job helping children to see the benefits of good character. Living literature is the main mode we use to practice reading skills once the kids are good readers – and it’s one of the main modes for learning history and science during these years, too! From our literature selections also come grammar lessons, spelling lessons, copywork, narration, and dictation, not to mention wonderful family discussions. 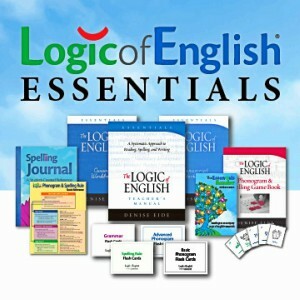 For those of you looking for an absolutely COMPLETE, sequential approach to reading, spelling and grammar, I love The Logic of English Essentials. 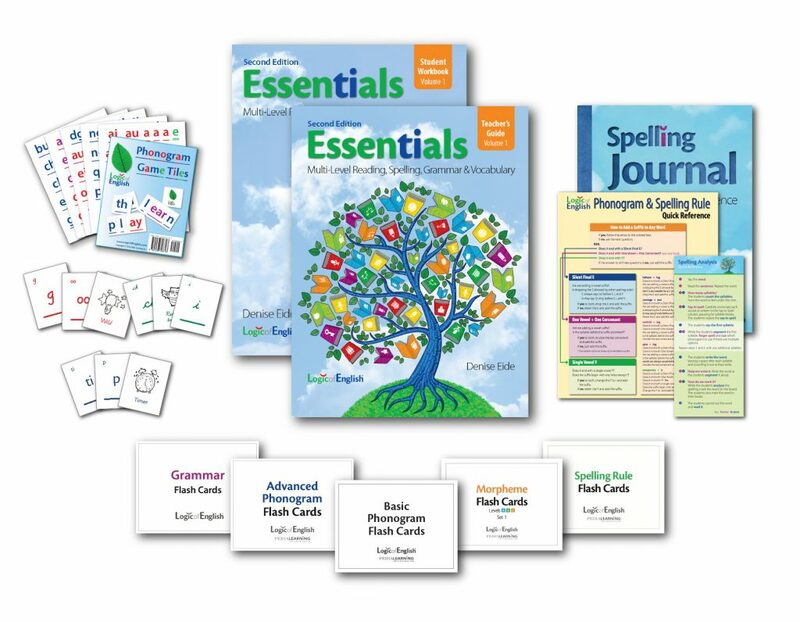 Besides daily reading practice, this program contains all the language arts you need during the 2nd, 3rd OR 4th grade year – depending on your child’s abilities. Rule memorization, systematic instruction and creative activities make this a rock solid language arts curriculum! Intermediate Language Lessons is a Charlotte Mason-friendly way to introduce grammar and other language arts to 3rd-5th graders. I’ve never found the teacher’s guide necessary, but you might like it if you aren’t entirely confident with teaching just yet. The original book was meant to be completed orally and on notebook paper. I’ve enjoyed the workbook format, too, as it keeps my children a bit more organized in their work. 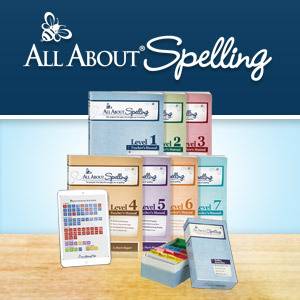 Spelling Workout is one of the few traditional workbooks we use – and I don’t use it like the directions suggest. When I notice a spelling struggle with a certain type of word (-ough, for instance), I’ll assign the appropriate lessons until the issue is resolved. I appreciate the short, game-like worksheet lessons that get right to business and don’t waste our time. Through 3rd grade, we use Horizons Math from Alpha Omega. Beginning in 4th grade, we make the switch to Saxon Math. My 4th graders use Saxon 5/4 and my 5th graders use Saxon 6/5. Saxon is an academically excellent math program that builds upon skills and continually practices previously learned skills. Saxon expects A LOT from children on a daily basis. I only assign odd or even numbered problems each day to overcome this issue. Some of you have heard me say before that we only do textbook math (aka Horizons or Saxon) three days a week and do “living math” the other two days a week. Living math includes literature-based lessons, manipulative-based lessons, real-life lessons, games, logic, problem solving and more. 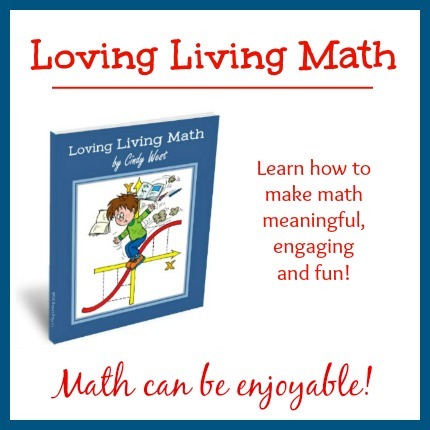 I wrote Loving Living Math to help you understand what living math is, why it’s important and how to go about adding it into your homeschool schedule. Logic is something we add weekly in our homeschool. My kids beg for it. Really. Logic puzzles are challenging, but oh, so fun! Story of the World comes in four volumes that begin with ancient history and end with modern history. The books are recommended beginning in the 1st grade. Personally, I find them more useful beginning around 3rd grade. The bountiful lessons are often lost on 1st and 2nd graders if you use them to their full advantage – literature, research, narration, maps, activities… I LOVE the abundance of resources in this curriculum! When I first used these books, my oldest was in the 1st grade. (She’s our Ms. Smarty Pants.) She did well, but even as smart and eager as she was, I think she could have grasped more if I has waited a couple of years before starting. 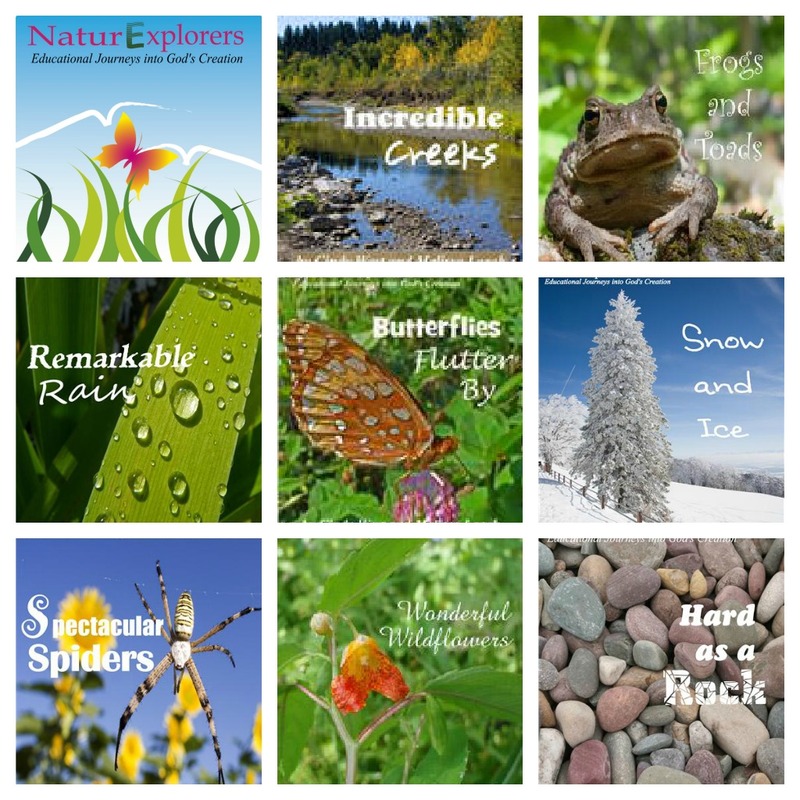 NaturExplorers are written for 1st-8th graders, but I find upper elementary kids to be some of the most excited nature learners. They’re old enough to begin making serious scientific connections and interested enough to enjoy follow-up research and projects. Nature study is our main mode of science study during the upper elementary years! 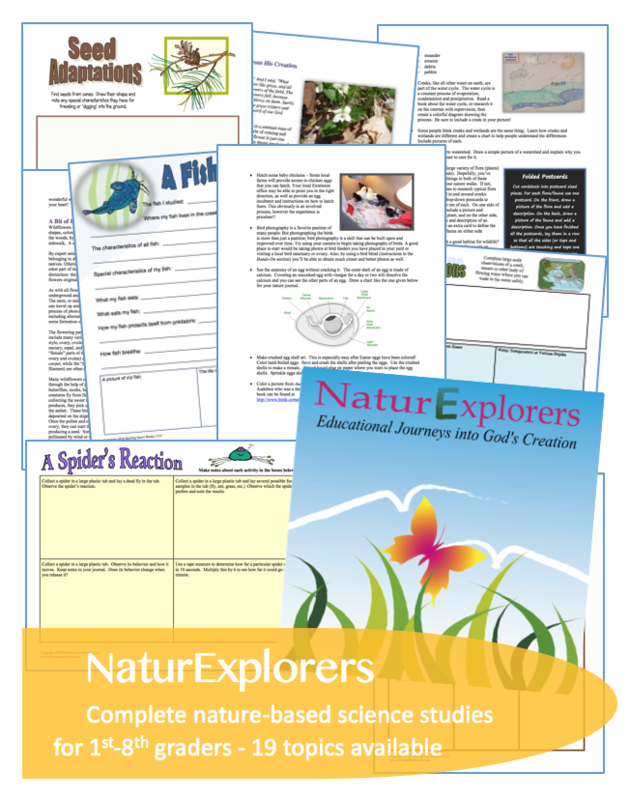 For the few science topics we can’t cover during nature study or for a different learning experience, we use unit studies or Apologia science books. Unit studies offer my kids lots of opportunity for interest-based learning, while the Apologia books give us the accountability of a “living” textbook. Jonathan Park audio adventures are highly educational and highly entertaining! Along with visits to the Creation Museum, Jonathan Park has been very affirming of our creation science lessons. 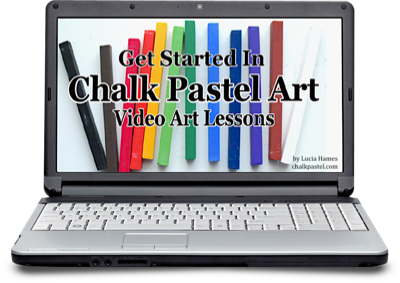 While we often do our own Charlotte Mason-inspired artist study lessons, A Simple Start in Chalk Pastels Video Course has become a hit in our house. The lessons are quick and easy. The supplies are minimal an inexpensive. I love bringing an art teacher into our home whenever I need her and being awed at the creations of my children. 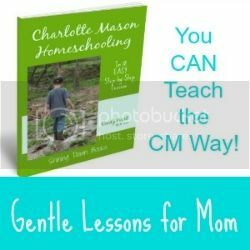 With my first two, I designed our own Charlotte Mason-inspired composer study lessons. Luckily, there are a few great composer study resources these days that are grab-n-go. I really like each one of the following programs equally. Each offers a different sort of flair. 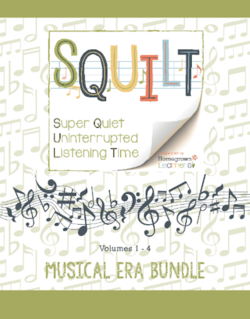 SQUILT (Super Quiet Uninterrupted Listening Time) is a PDF curriculum. Each volume of SQUILT focuses on a different composer and walks you through various lessons to learn about such things as the musical era, instruments of the the time period, biographical information, musical terminology, etc. There are direct links to videos within in the lessons so your children hear music of the composer, too. 15-Minute Music Lessons is an online course. You and your children read through some short biographical or explanatory text and watch embedded videos. You’re often encouraged to listen for things that help encourage an understanding of musical terminology. There’s a short online quiz at the end of each lesson and there are a few PDF pages you can print if you like that offer copywork, research pages, and pages to note things like the tempo, mood, and instrumentation of the music from the lesson. Zeezok’s Music Apprecation Program is a much bigger curriculum. It’s based on the literature of Opal Wheeler and includes daily lessons to go along with each chapter of the various biographies. This curriculum covers music, history, character training, and more. There is music to listen to, worksheets to be completed, experiments to do, and even a lapbooking component. If you’re looking for a unit study-like resource, this is what you want. And that wraps up this list. Feel free to share your 3rd-5th grade favorites in the comments! Aw, I’m so glad to hear that, Cathy! Please help! 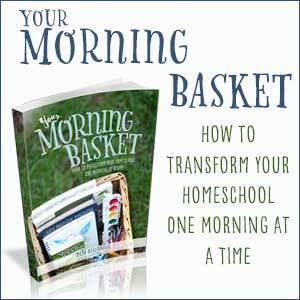 This will be our second year homeschooling but our first using living books and the CM approach. I’ve read so much however, that I am dizzy. I landed on your blog by God’s grace and something about it clicked with the way my brain is wired. I first saw three recommendations you made regarding early American history: Lief the Lucky; Explorers Who Got Lost and Exploration and Conquest. Since I also read that you use Story of the World, I’d like to know how you use this curriculum and living books at the same time. How do assess? Narration or do you use the curriculum’s parent guide and tests if any? I just thought of another question: How does God’s Great Covenant able to ease your concerns regarding doctrine? Is it because it lines up with your family’s particular beliefs or because it somehow transcends typical doctrinal issues that arise? Until then…We typically spend two days a week working on Story of the World lessons. (The other three days are science/nature study lessons.) But, every day finds us reading aloud or reading alone from historical fiction, too. That’s when I fit in the living literature. We sometimes narrate the books, sometimes discuss, but mostly just enjoy them. I don’t assess Story of the World lessons beyond the narration and mapping activities provided in the activity guide. I work through God’s Great Covenant with my children so we can address any doctrinal issues as soon as they may arise. 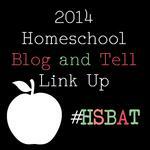 I stumbled across your page on my quest to deciding whether I can make homeschooling work for my soon to be 5th grader. 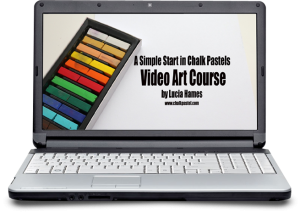 The more and more I read on how to do this and where to start the more overwhelmed I becomed. Do you have a post of tips on where to start? I’d like to know where to start from the moment I’ve decided to keep my child at home. Where does my child turn things in to? Or take official test through? Are there programs that line everything out daily? How will I know if we are teaching enough of what is required? I’d love to do this but as an already busy mom I don’t want to be a slave to hours upon hours or teaching or planning her lessons. Anything you might have to share, directions to start in etc… I’d love to hear more about. Thanks!! Until then, search your state’s homeschool website for the legal information about what you must teach, where/if to turn things in, and how/if to test. It’s not necessary to spend hours planning or teaching. If you like the idea of a “school in a box” curriculum, that’s a decent place for new homeschoolers to begin. (Think A Beka, Sonlight, or My Father’s World as examples.) If you’d like me to help you pull an eclectic plan together to meet your child’s particular needs, I’m happy to schedule a phone consultation with you! You can find that form at https://ourjourneywestward.com/homeschool-consulting/.